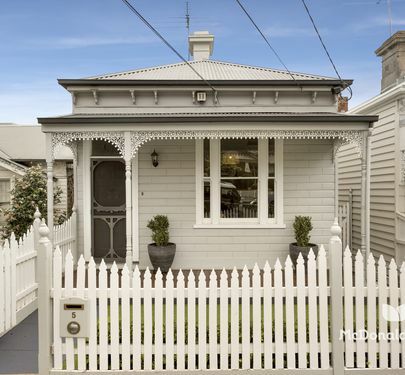 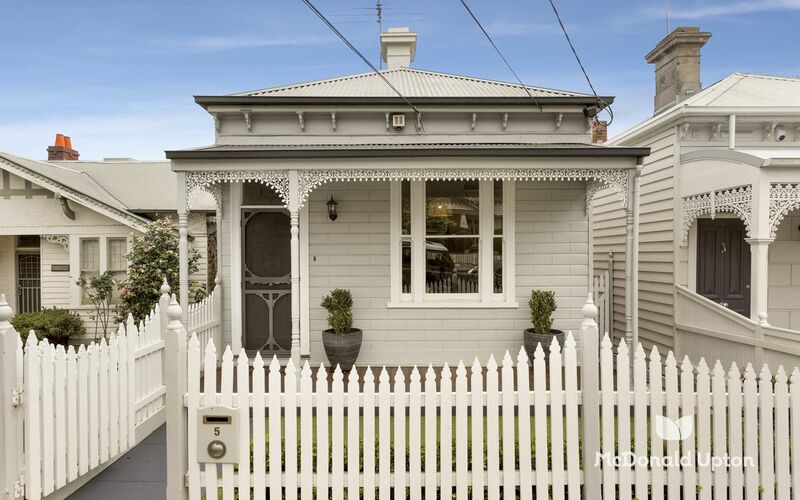 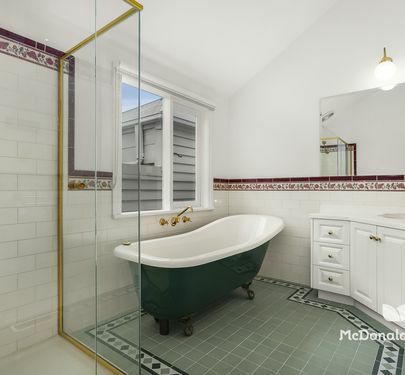 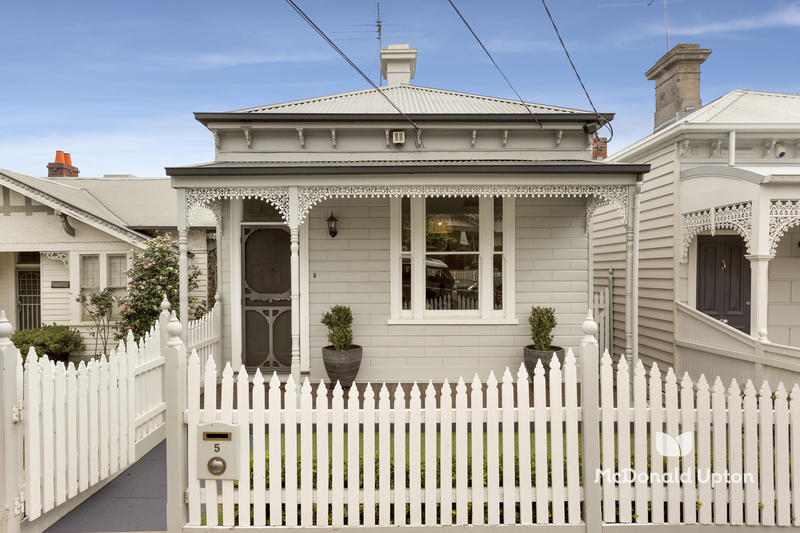 Traditional Victorian charm meets renovated contemporary style in this light and bright, functional family home. 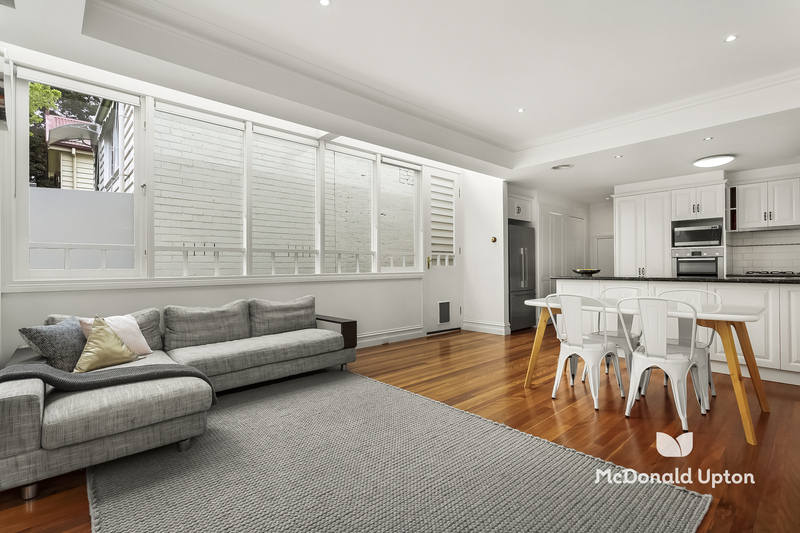 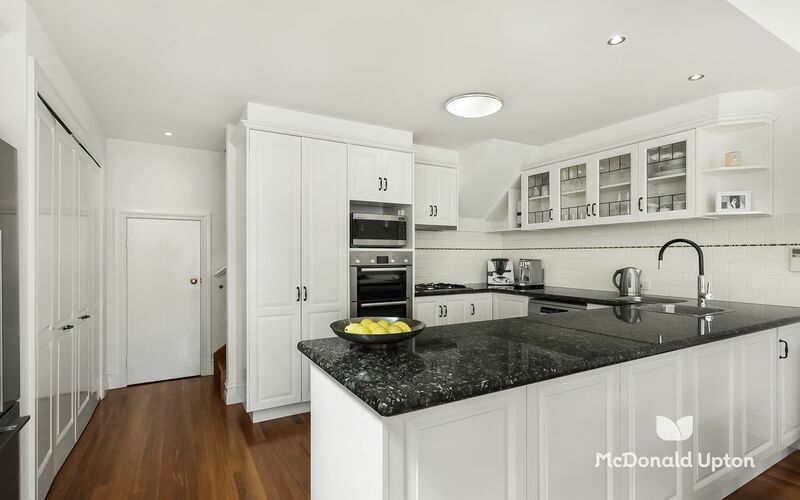 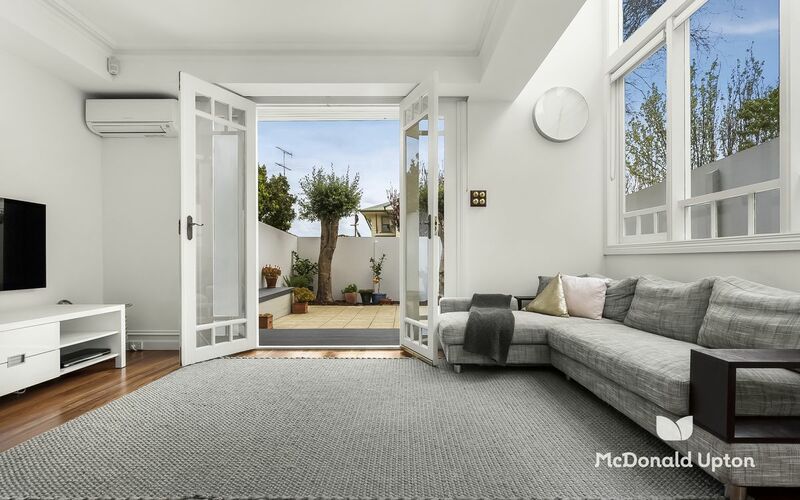 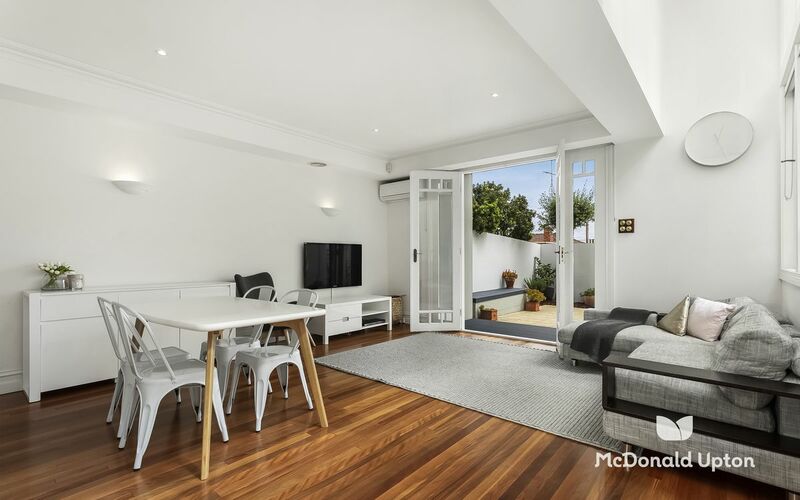 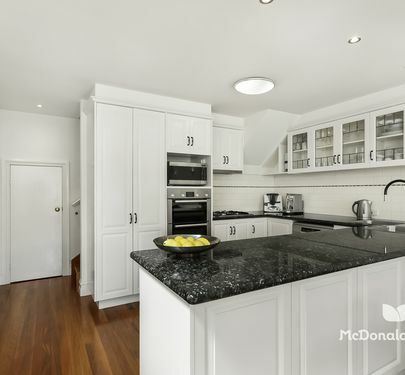 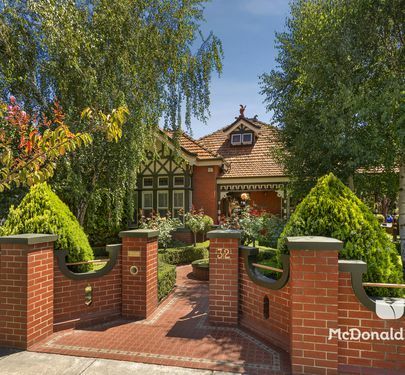 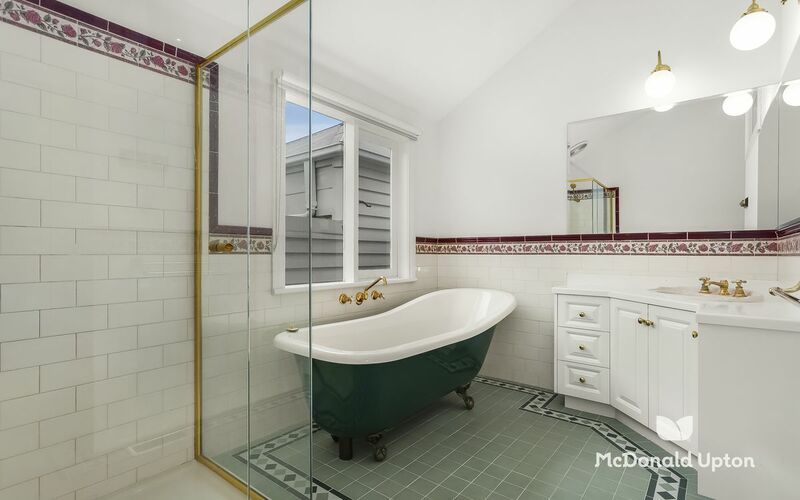 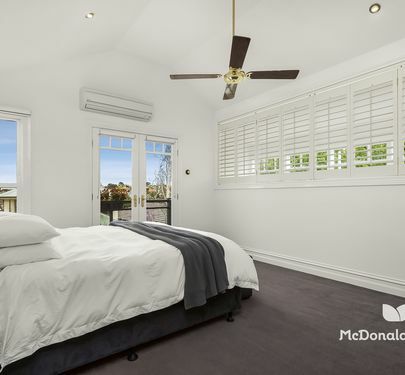 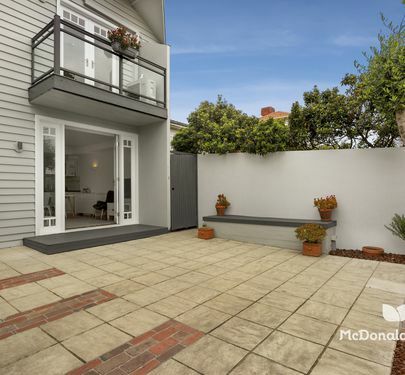 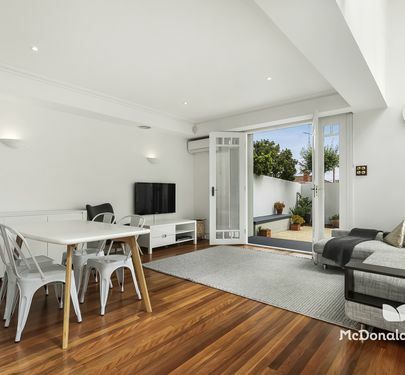 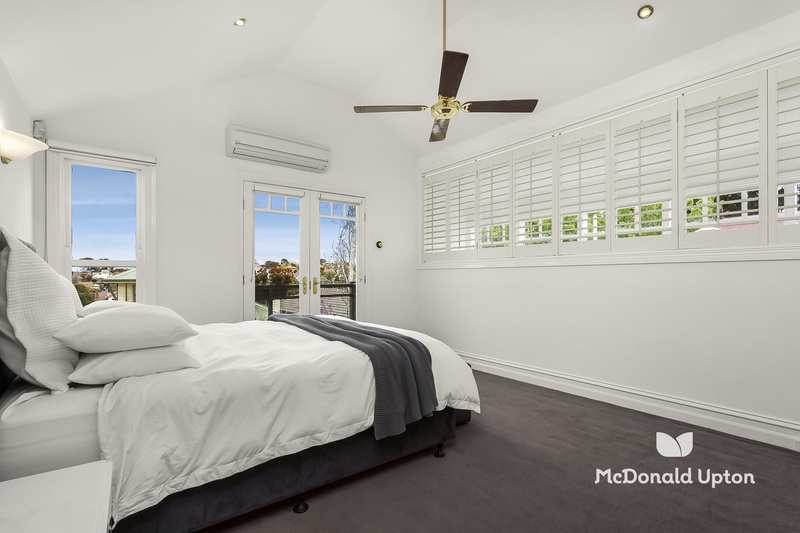 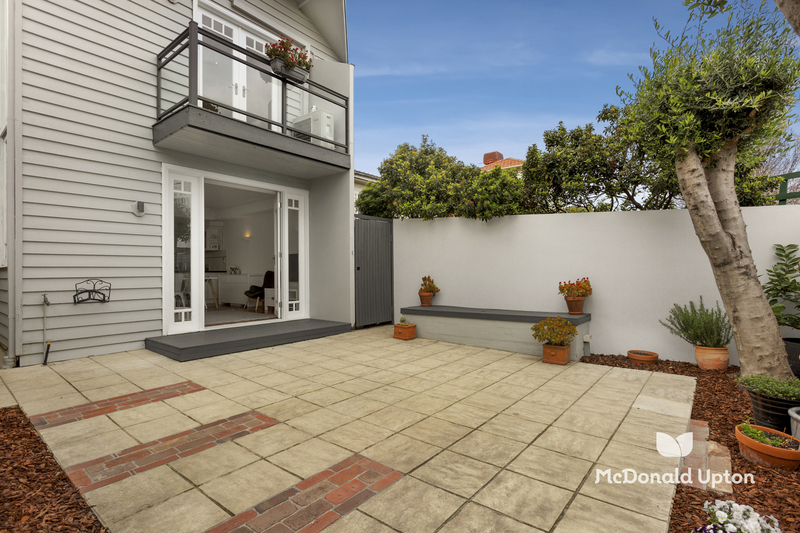 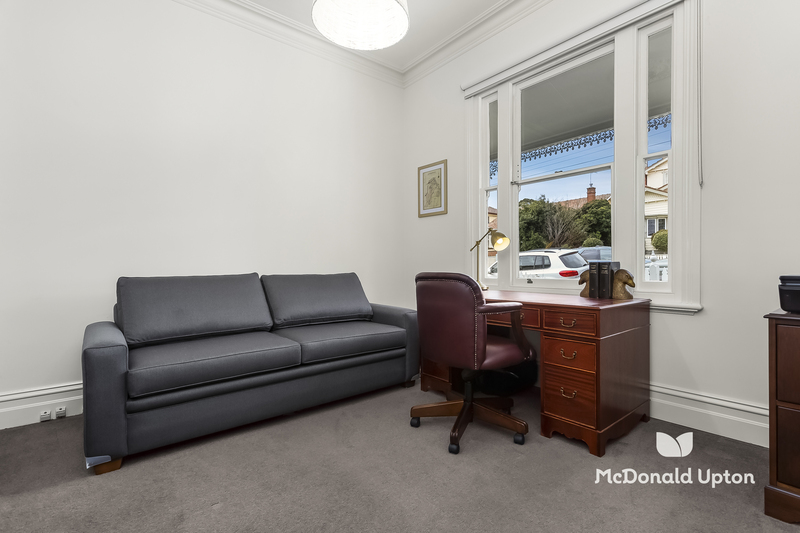 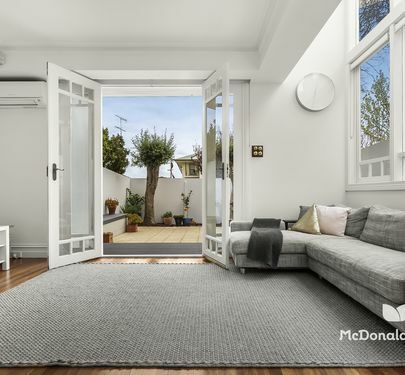 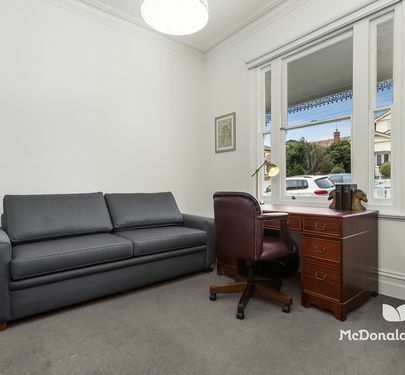 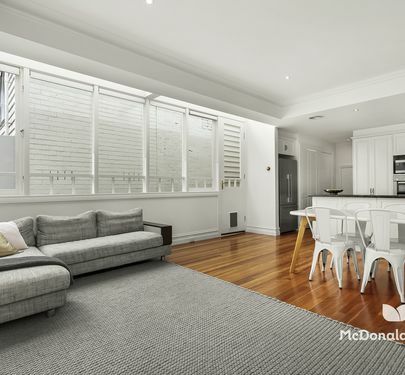 An exceptional lifestyle awaits in this prestigious location, surrounded by the area’s elite schools with easy access to Puckle Street’s shopping and cafe mecca, Moonee Ponds and Essendon stations, and wonderful parklands at every turn. 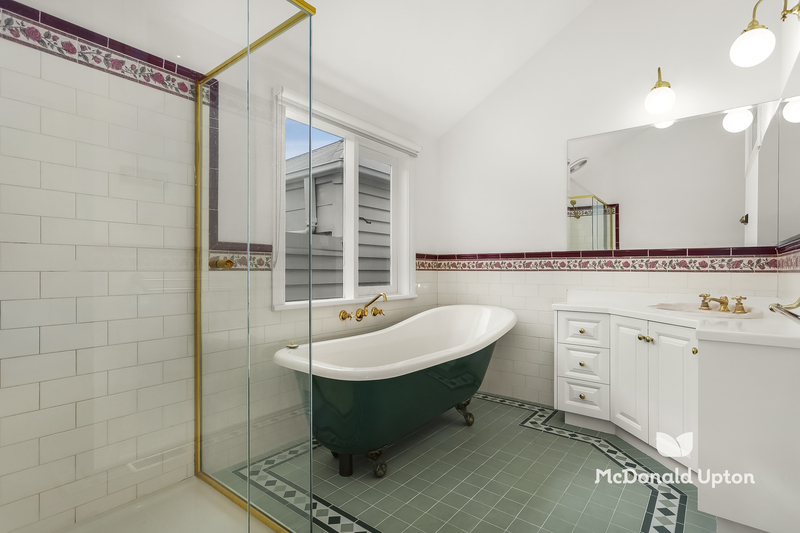 Awash with natural light and enviable features, this freestanding home’s extended two-level floorplan boasts three generous bedrooms, including a large master with WIR and private balcony, study, 3.3m ceilings, stunning original features and a period-inspired central bathroom with claw foot bath and separate powder room at entry level. The ground floor houses a magnificent open-plan living area, featuring a large functional kitchen with granite benchtops, Bosch appliances and gas cooking, ideal for busy families and entertaining at home. 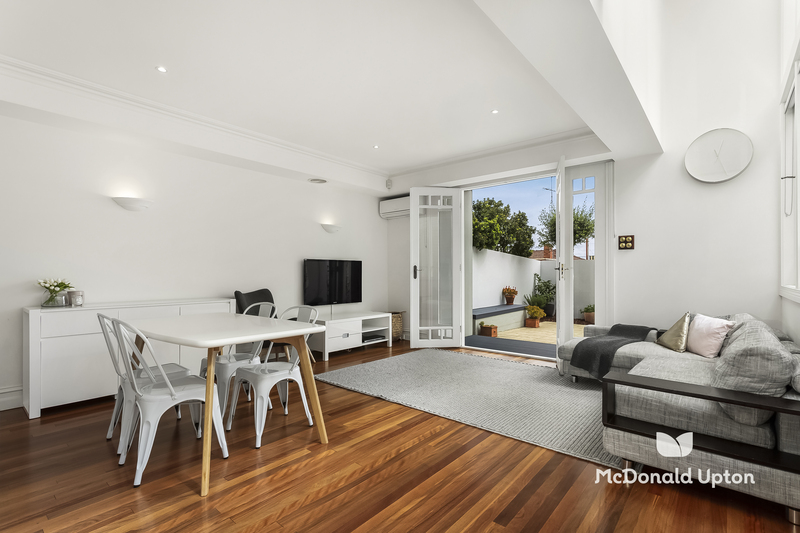 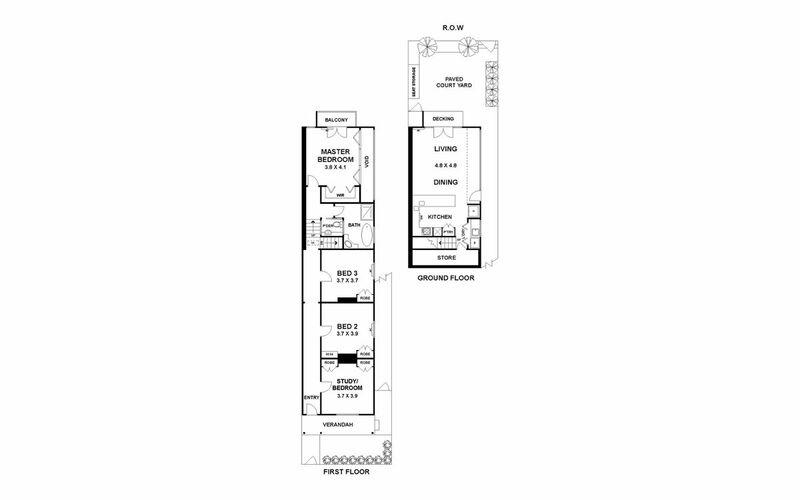 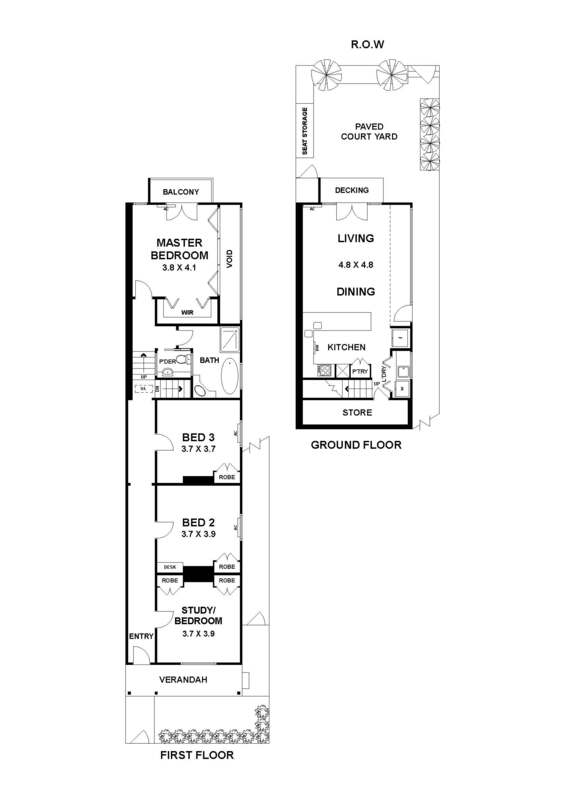 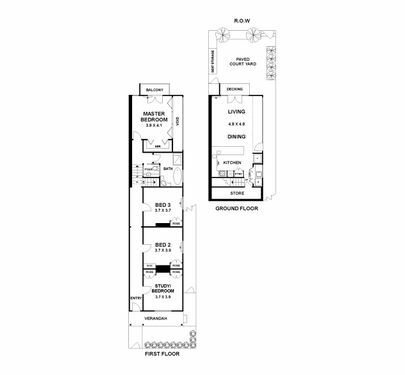 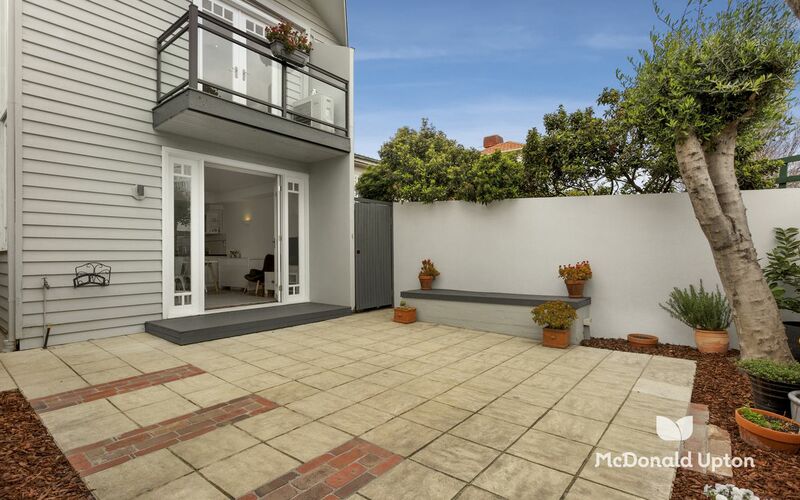 Stylish modern living flows effortlessly from indoor to outdoor with rear doors opening to an impressive backyard with decking and paved courtyard, offering ample space for alfresco dining and children’s play, plus convenient off-street parking option via rear ROW. 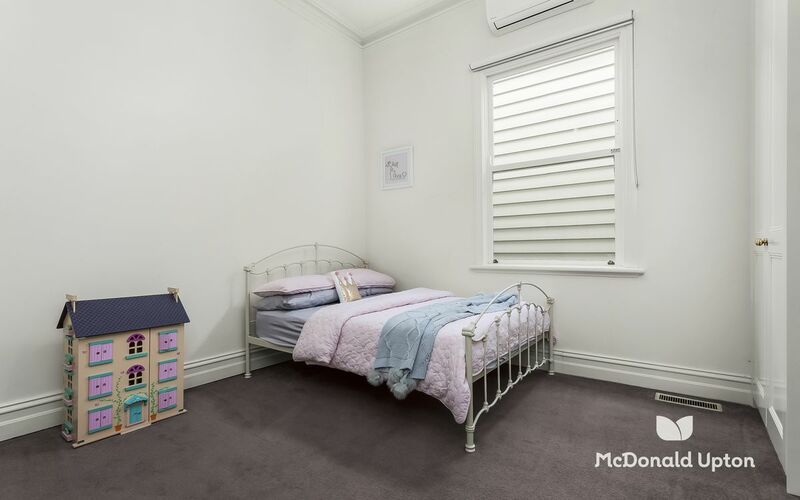 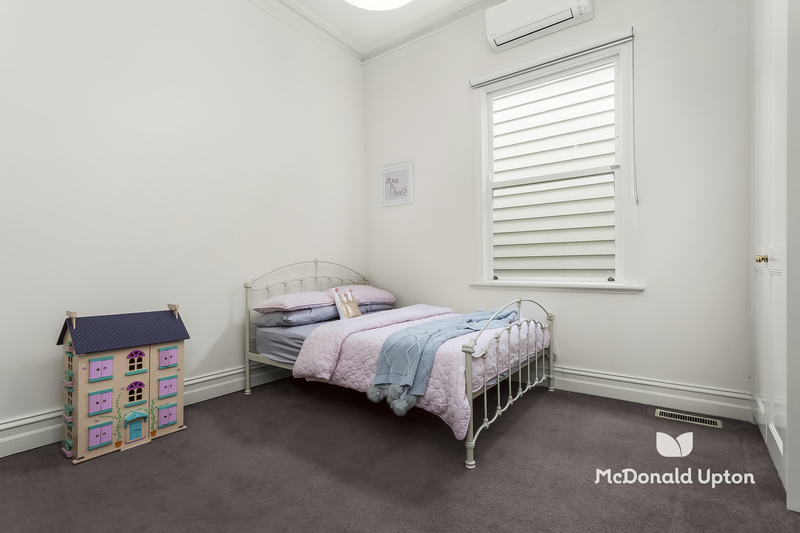 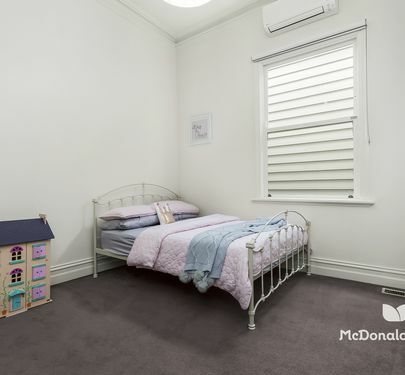 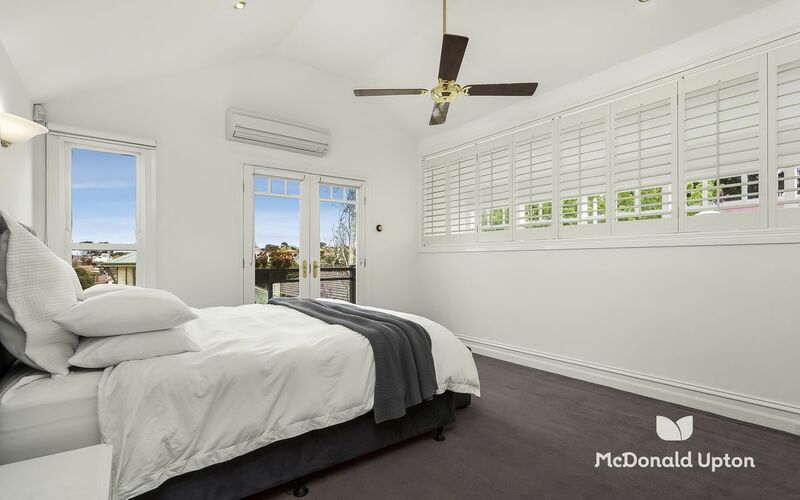 Warm and welcoming, this inviting family home also features split system heating/cooling, beautiful polished timber floors, elegant plantation shutters and plentiful storage options including an extensive cellar. 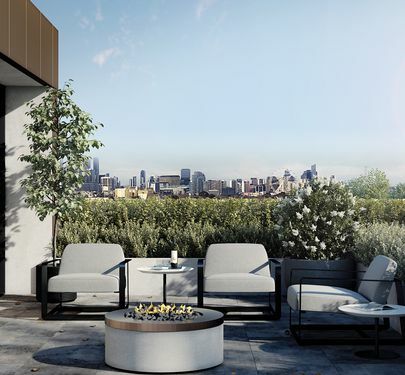 In the heart of the area’s elite school district with every lifestyle amenity just minutes away, this low-maintenance gem has so much to offer.